As baby boomers age, the need for long-term care is expanding. There is an emerging shortage of long-term care providers and increasing scrutiny and transparency of the quality of care provided. Your team will have access to clinical and quality-related data insights displayed in a long-term care-specific dashboard. The interactive dashboard allows you to easily examine the measures most critical to your success. The SE Healthcare team is here to support you throughout the process to make sure you achieve optimal results. Onboarding begins with a brief 15-minute orientation call to set-up of your new account, walk you through viewing your data in the dashboard and answer any questions you may have. Our team is always available during normal business hours to provide you with ongoing support. 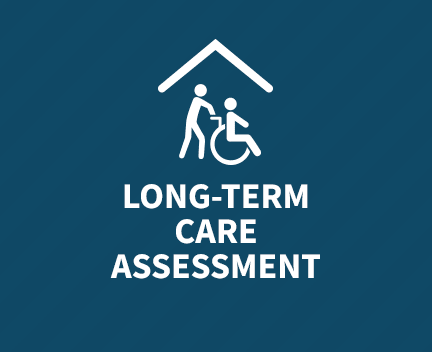 Contact us to learn more about the Long-Term Care Assessment or to schedule a demo.